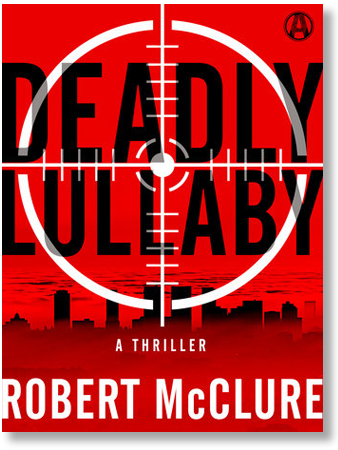 BookBub is featuring Deadly Lullaby: A Thriller during its June promotion of select eBooks. Deadly Lullaby was selected as an International Thriller Writers 2016 Award Finalist for Best eBook Original Novel (see the complete list of winners and nominees here). Download Deadly Lullaby today from any of the major eBook sellers at the limited time discounted price of $0.99! P.S. The BookBub promotion was announced in its May 31, 2017 Wednesday email. The BookBub website may lag behind its email promotions a few days in reflecting promoted books in their categories and their discounted price. 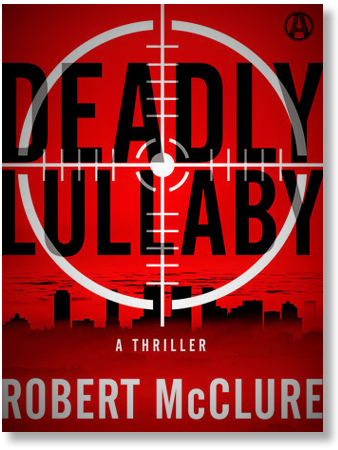 The crime fiction thriller, Deadly Lullaby by Robert McClure, has been nominated by International Thriller Writers (ITW) for an award in the category of Best eBook Original Novel. The 2016 ITW Thriller Award Winners will be announced at ThrillerFest XI on July 9, 2016, at the Grand Hyatt in New York City. 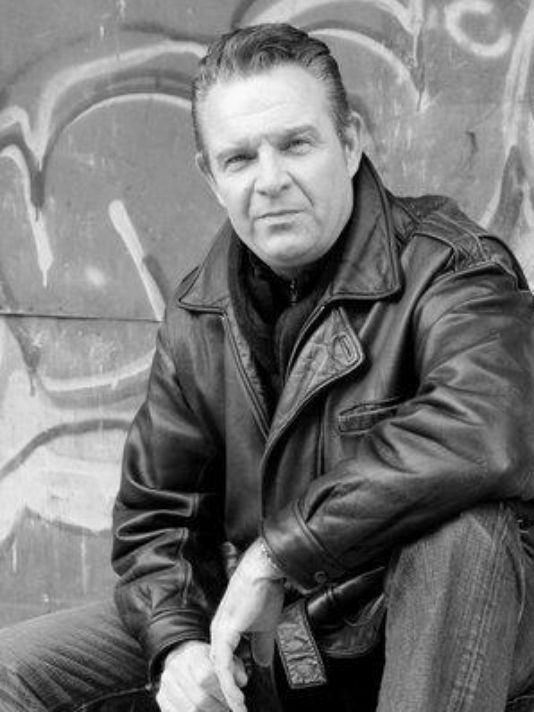 ITW represents professional thriller authors from around the world. Download Deadly Lullaby today for Amazon Kindle (click here), Barnes & Noble Nook (click here), iTunes iBooks (click here) and other e-reader versions (click here) for $3.99. To read Schneider’s full review on Amazon, click here. For more 5 star reviews, visit this site’s Reviews page: click here. For an insightful blog post on the writing of Deadly Lullaby, read the interview of lawyer-turned-author Robert McClure by Kristin for the My Bookish Ways blog: click here. If you were waiting for a 99 cent sale to take a chance on a new author, and you love pulp fiction, now’s your chance! Download and start reading Deadly Lullaby today! LitStack, a site for bookworms that describes itself as “a cozy little bookshop without the free coffee”, is giving away TWO free copies of my crime fiction novel, Deadly Lullaby, to U.S. and Canadian readers. To enter, simply post a comment beneath the LitStack article titled “12/3/2015 December Giveaway: Deadly Lullaby by Robert McClure“. Click here to comment. Comments are already coming in so hurry for your chance to win! Per the LitStack About Us webpage: “LitStack’s diverse staff comprises writers and reviewers with MFAs and various advanced degrees, writers published in countless literary journals, an Eisner Award nominee, and established authors with large, engaged platforms. But above all else, LitStackers are readers; the site’s aim is to promote the love of storytelling and language in its many and varied forms.” To learn more about LitStack, click here. In my mailbox this morning was a Thanksgiving greeting, via my literary agent, from Euromedia Group, the Czech publisher of my debut novel Deadly Lullaby based in Prague, in the form of an advance check. Don’t get me wrong. It’s not quit-my-job bucks or anything close to it. But as many of you know, I’ve been writing and getting published for several years while holding down a day job, and been paid for doing it more often than most people who try to make a go of it, mostly for my short stories. Writing fiction, though, is so damn much fun for me and so fulfilling on so many levels that getting paid for it still thrills me, and makes me so very, very thankful for having the opportunity to write even more.